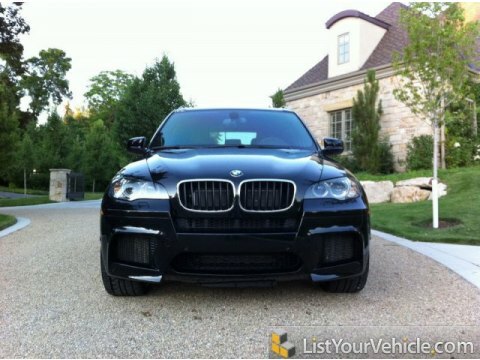 Like new 2011 Bmw X5M! Fully loaded ! One owner! Clear Title! Feel free to contact me!